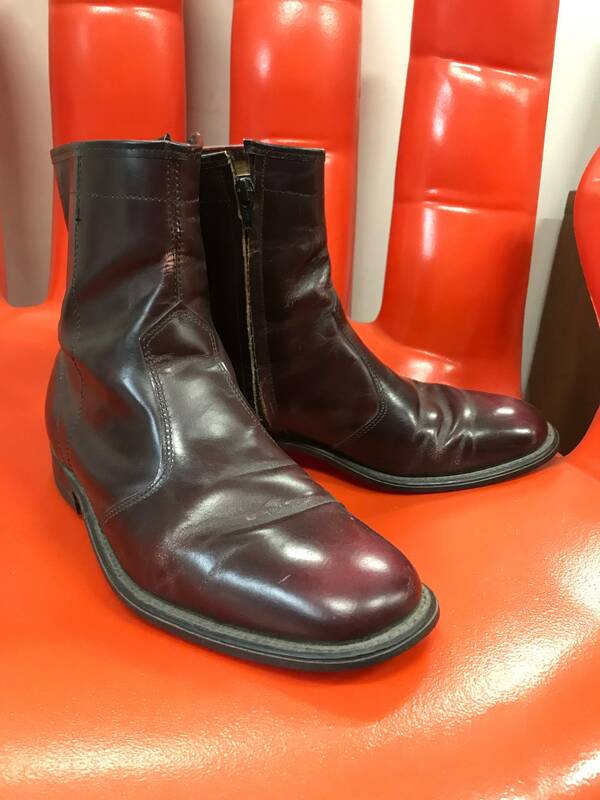 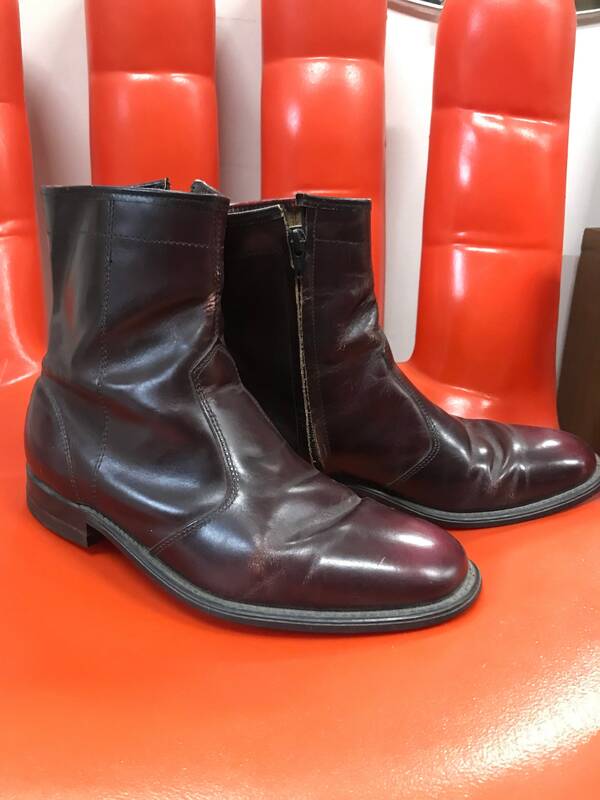 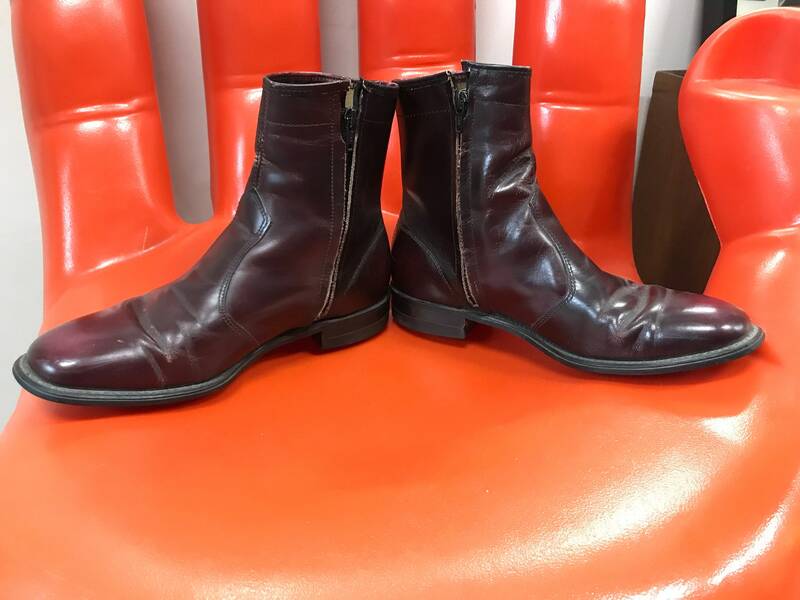 A beautiful and sturdy pair of 70s leather zip up ankle boots. 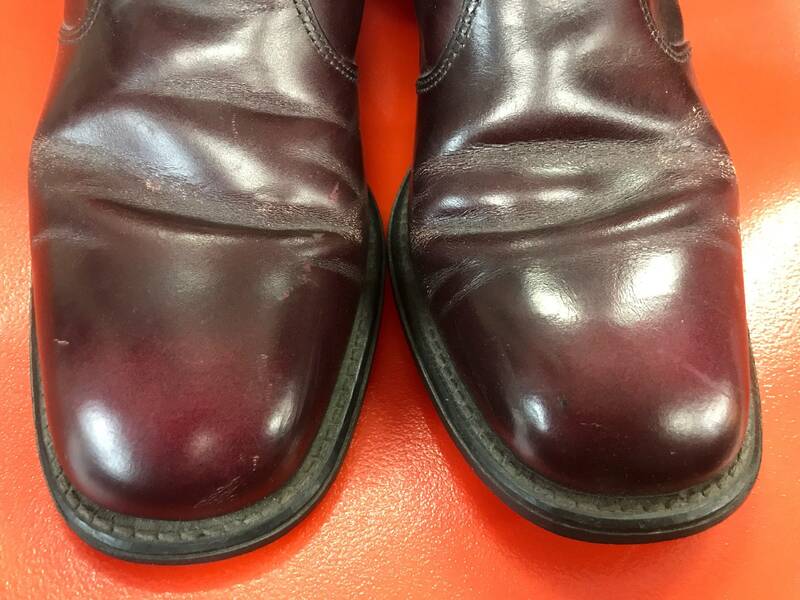 Color is a beautiful, rich oxblood. 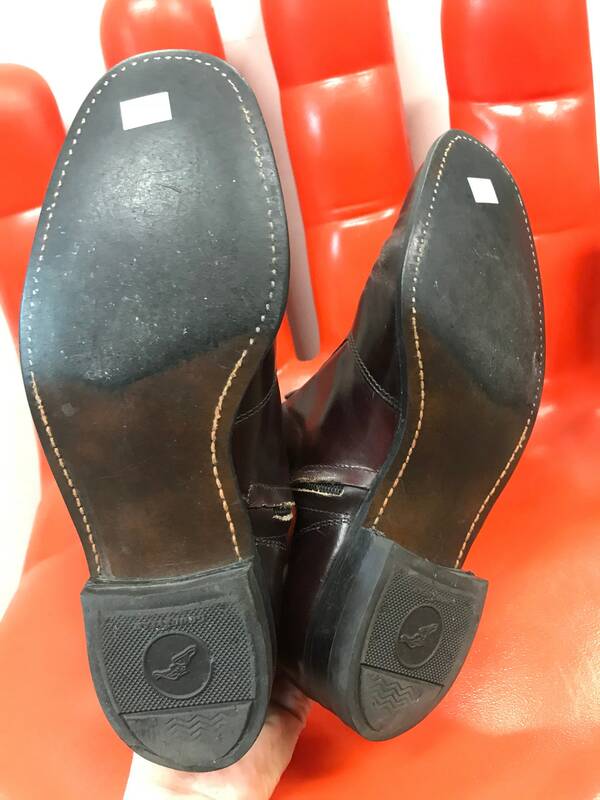 Minimal wear with a few scuffs here and there. 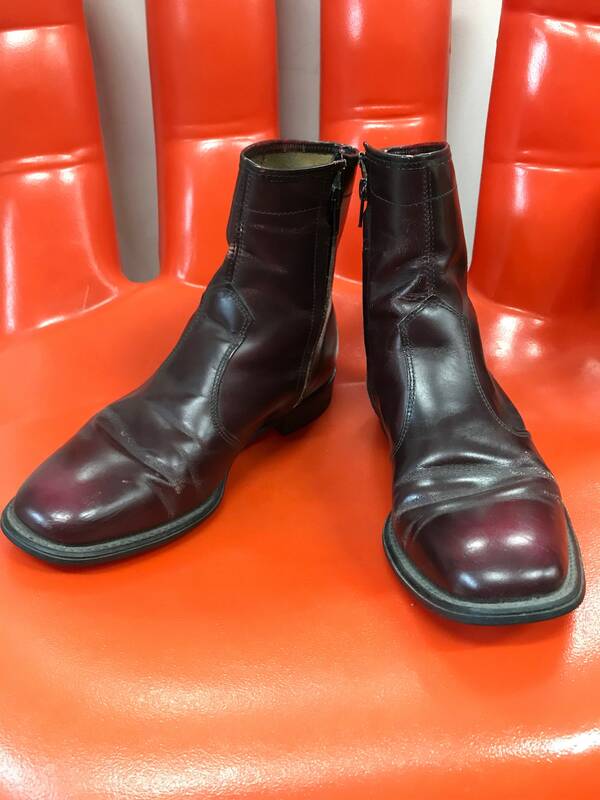 Boots are structurally sound and will last forever. 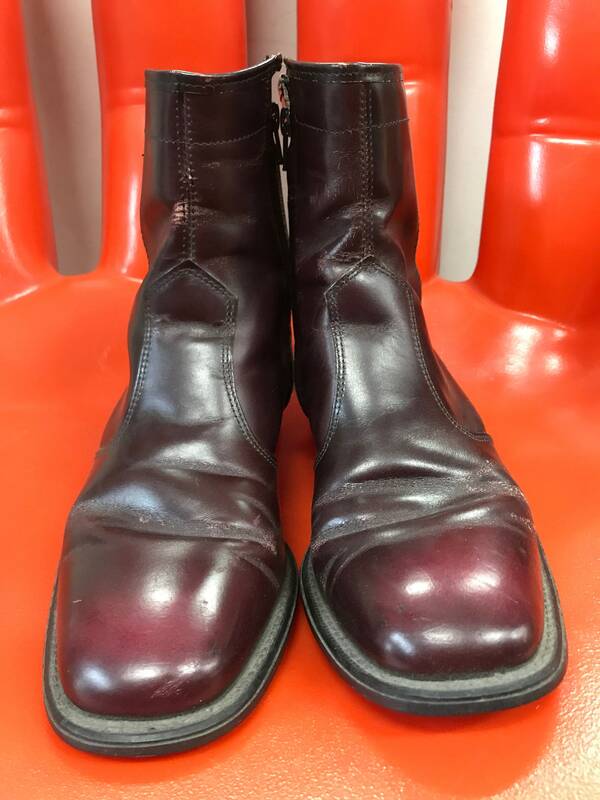 Very comfortable when worn. 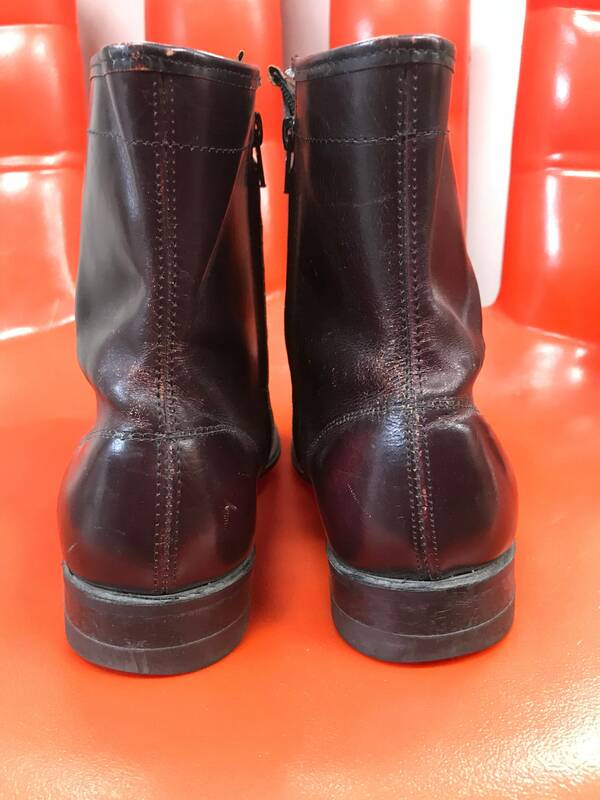 I am a size 9.5 and these are just a hair too big on me. 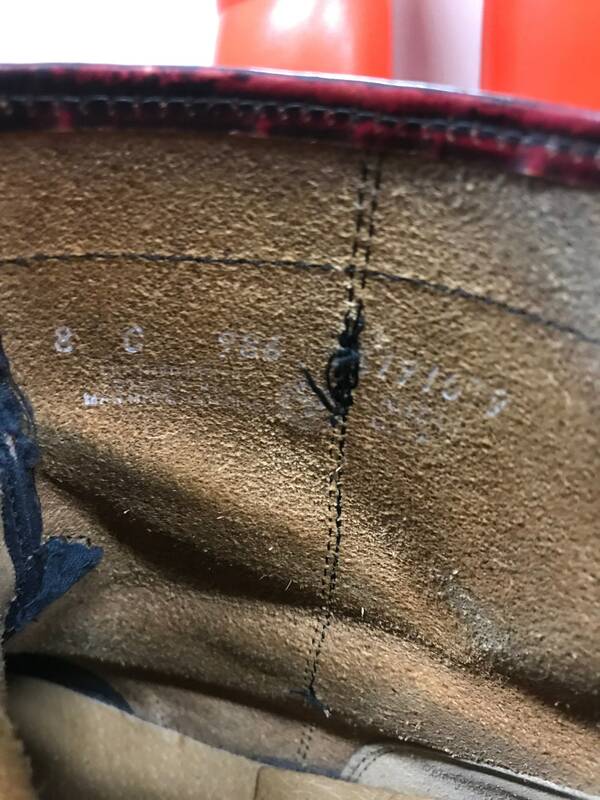 They are marked a men’s size 8 which ends up being a solid size 10 in women’s. 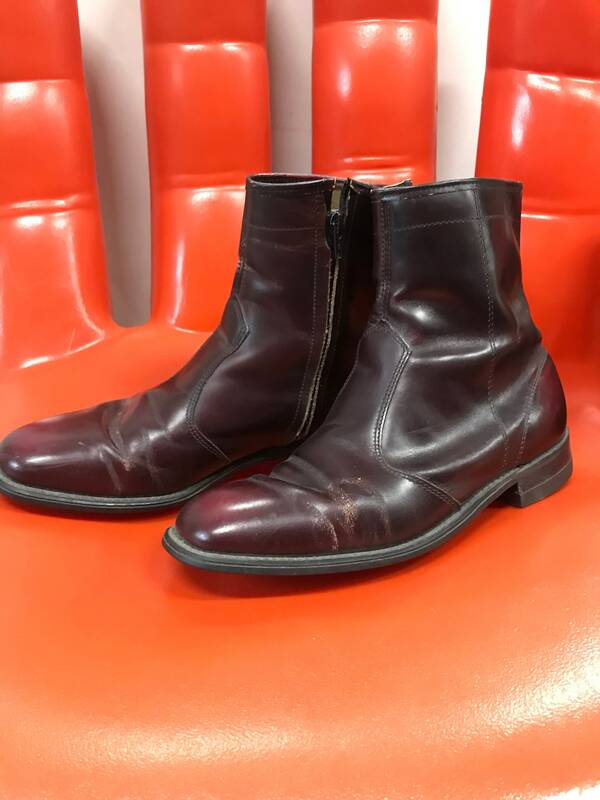 These boots are beautiful and you will love them.